Purchase this product now and earn 648 Points! 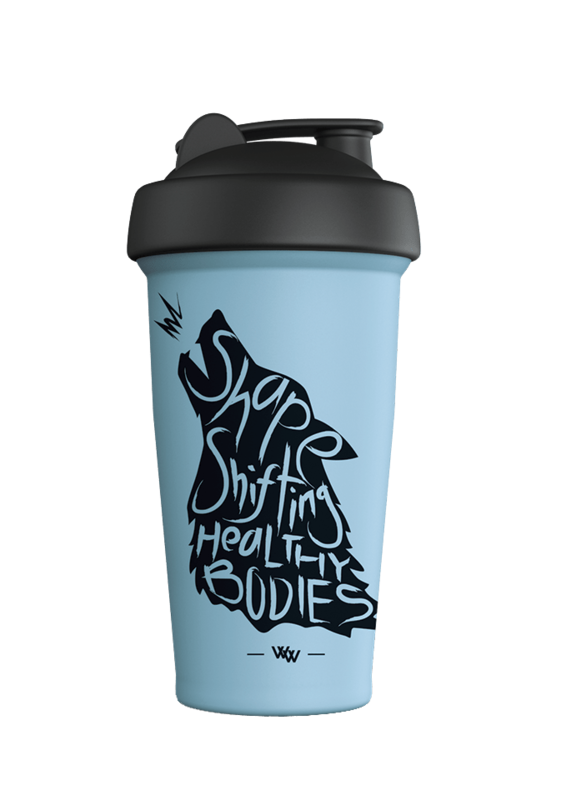 Hit the gym, bring your White Wolf Shaker Bottle with you. Go for a walk, take your White Wolf with you. Sitting at work, hold your White Wolf on you. Take your White Wolf Nutrition protein powders, fat burners, pre workouts and supergreens wherever you go! The White Wolf Nutrition shaker offers a slimline opaque design so you can carry your protein around with you. Compact and light our shaker not only is versatile but looks great too! 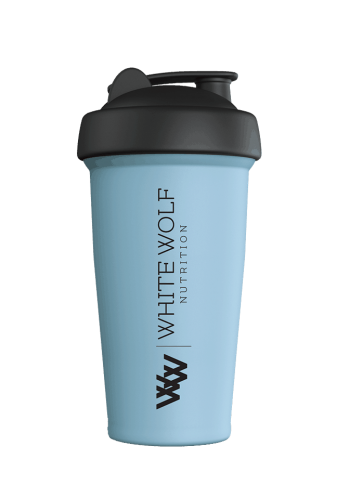 The White Wolf Nutrition shaker is made from BPA and DEHP free plastics and will not leak on you! Use it at home, on the run, pop it in the fridge, freezer, microwave and dishwasher! You will wonder what you did without your new design shaker!